On the road again? Wishing you a successful 2016! You did a wonderful job at the Anaheim convention. Peace! Thanks, Mike! 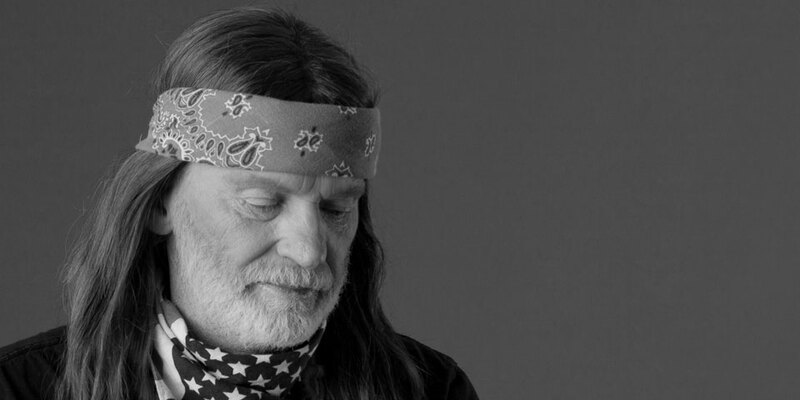 The True Willie Band aims to please all those Willie Nelson fans out there in Southern California!